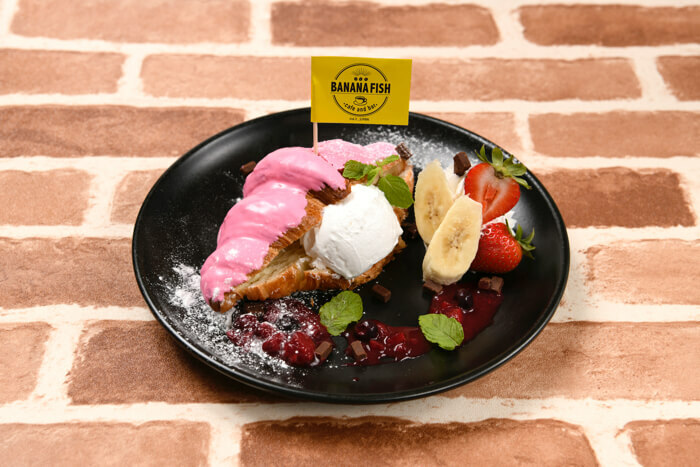 A café and bar themed on the popular ongoing anime series Banana Fish will open in Shinjuku, Tokyo on October 5 for a limited time. 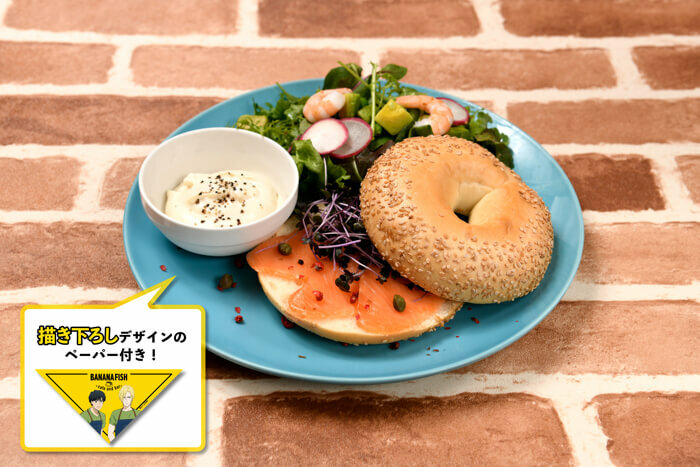 Like the setting of the anime series, the café and bar too are based on New York. 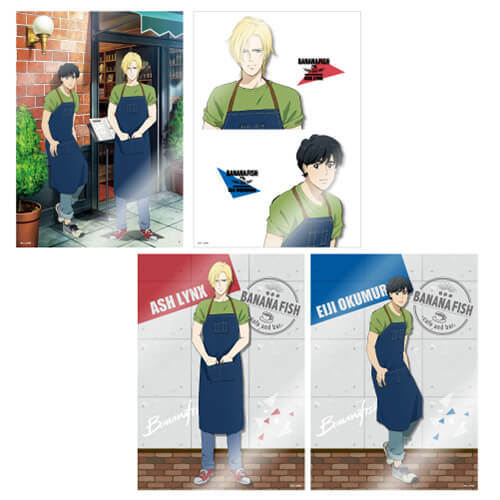 Waiting there to serve customers will be the show’s main characters Ash Lynx and Eiji Okumura. There will also be voice announcements by both characters chatting back and forth for customers to listen to. 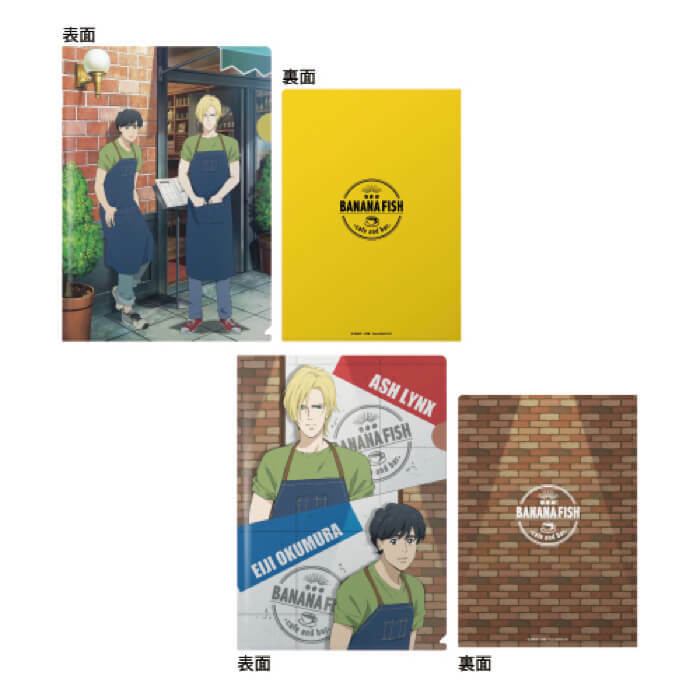 The first floor will feature a takeout menu and an exhibition of illustrations from the series while the second floor will be home to the café where fans can also get their hands on merchandise. Customers who book a place at the café will receive an A3 poster randomly selected from 4 possible designs, all of which feature café original artwork. 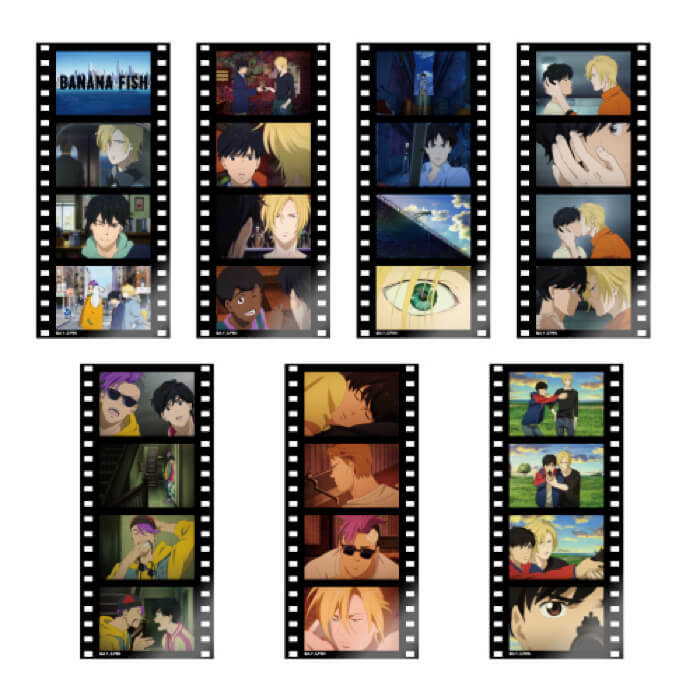 Customers who go to the café will also receive one of 7 possible film-style bookmarkers as pictured above which collect iconic scenes from the story. 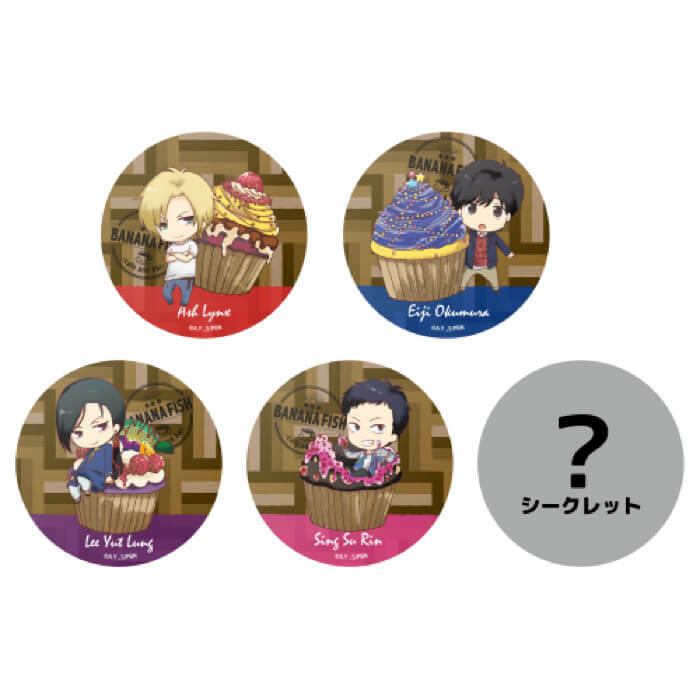 If you order a drink you’ll also receive one of 6 possible coasters with super deformed art – the first super deformed art to come out of the series. 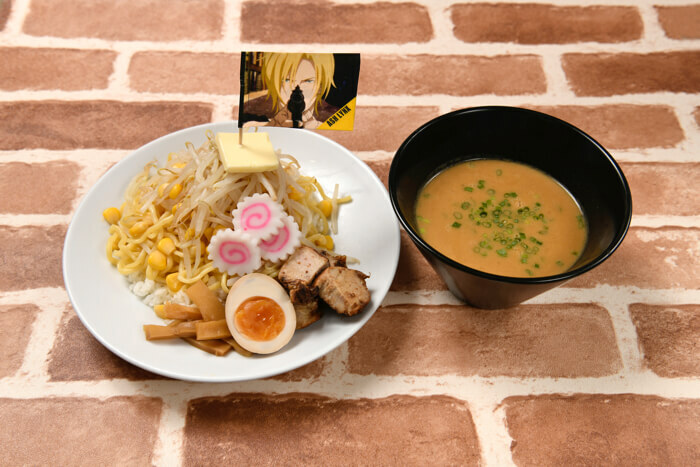 The menu will include ramen rice which Ash is seen to eat in the manga, an Eiji style healthy sandwich, and more. There will also be an original bar menu with plenty to choose from. 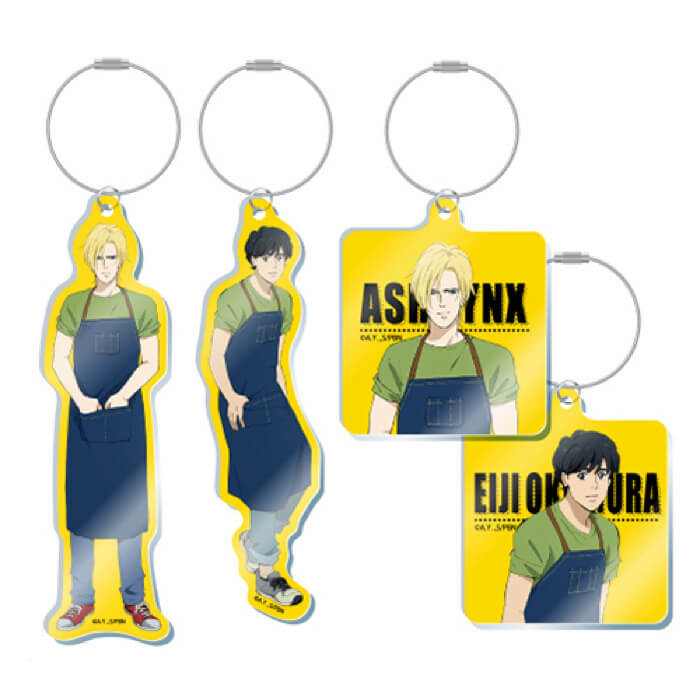 Once you’ve finished your meal get your hands on some of the merchandise including clear files, key rings, stands, jumpers, iPhone cases and more. 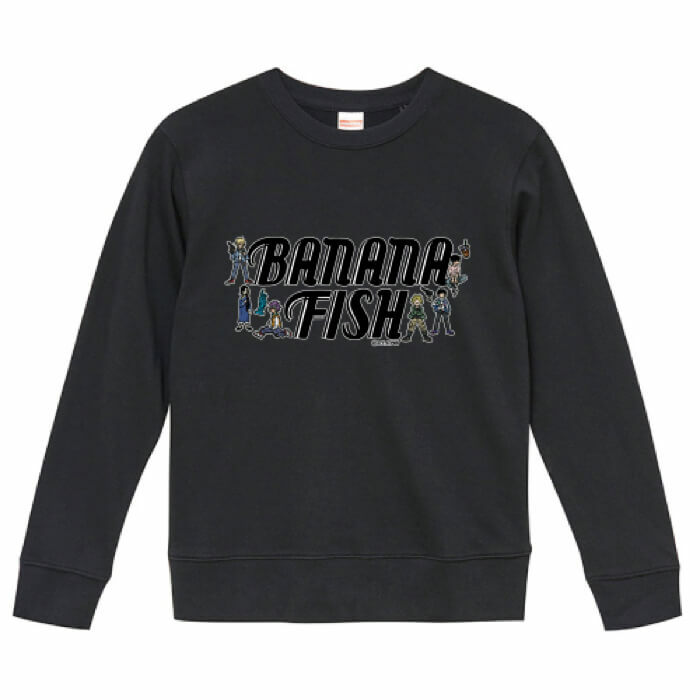 Immerse yourself in the world of Banana Fish this autumn! *Bookings taken. If there is a seat free on the day however you are permitted entry without booking.